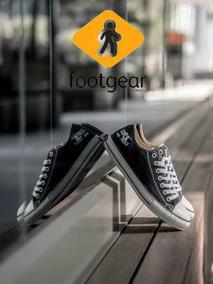 Footgear stores specialize in branded footwear for every occasion. They have over 10 stores throughout Gauteng and Western Cape and offer quality branded footwear products. - They strive to deal with all their clients in an honest and trustworthy manner. - Footgear pride themselves in reliability and committing to all they do. 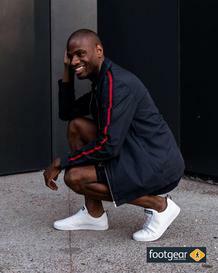 - Footgear endeavor to under promise and over deliver. - They believe that the customer is king and commit to fair dealings with customers, staff and suppliers alike. Browse Guzzle to find great Footgear Specials at a store near you. Browse Footgear catalogues now to find that perfect pair of shoes for you!